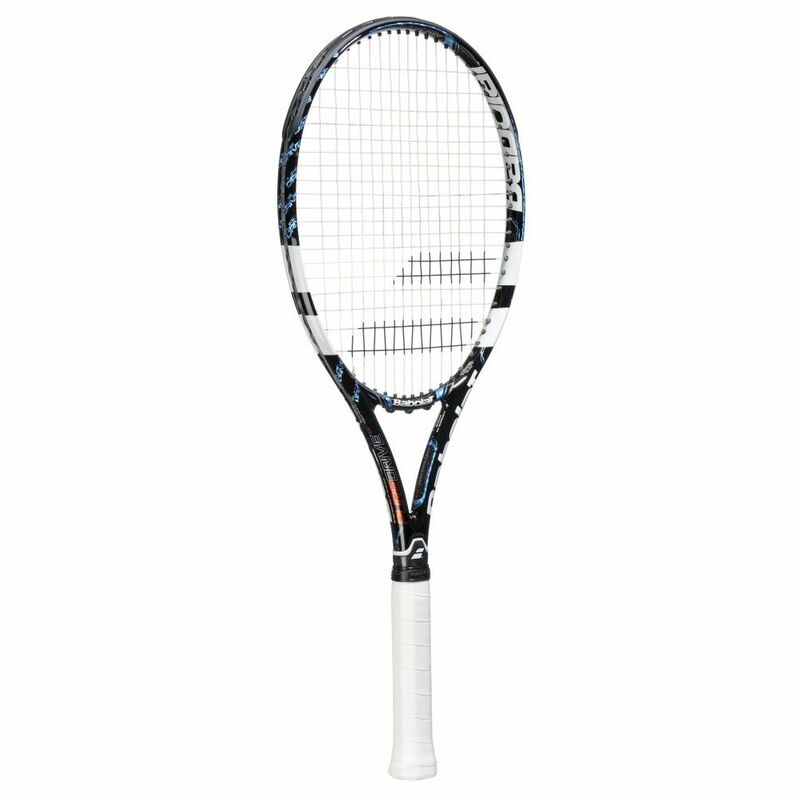 The Babolat Pure Drive GT is a perfect choice for advanced players. It has a head size of 100in2 (645cm2) and an open string pattern for more power and spin. The racket weighs 300g (10.6oz) and features a head light balance for excellent manoeuvrability as well as many innovative technologies. The GT technology guarantees supreme control and power, whereas the Woofer System makes the frame and the strings interact when striking the ball. The Cortex Expert results in even more control and the Elliptic Geometry delivers more stiffness within the frame for explosive power. for submitting product information about Babolat Pure Drive GT Tennis Racket We aim to answer all questions within 2-3 days. for submitting product information about Babolat Pure Drive GT Tennis Racket. We aim to answer all questions within 2-3 days. If you provided your name and email address, we will email you as soon as the answer is published. for submitting product review about Babolat Pure Drive GT Tennis Racket.